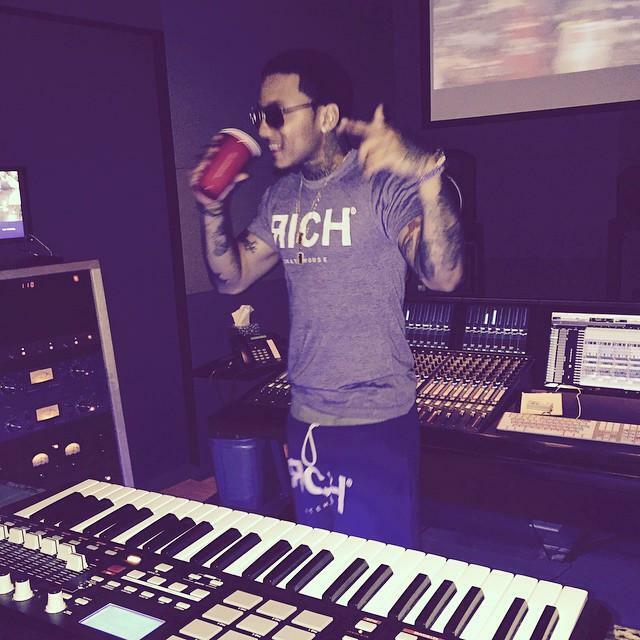 Kirko Bangz remixes J Balvin's "Ay Vamos." Kirko Bangz provides a new tune just in time for your weekend, and it comes from an unexpected place with Kirko's take on "Ay Vamos." The original cut is from Columbian singer J Balvin and dates back to 2014, but you may or may not know that a new remix of it appears on the "Furious 7" soundtrack featuring French Montana and Nicky Jam. The Latin-tinged instrumental has Kirko freestyling about his native H-tine and expressing his love for lean and ladies. Are you feeling it? Kirko appeared on fellow Houston native BeatKing's remix of "Keisha" earlier this week, which you can stream here.